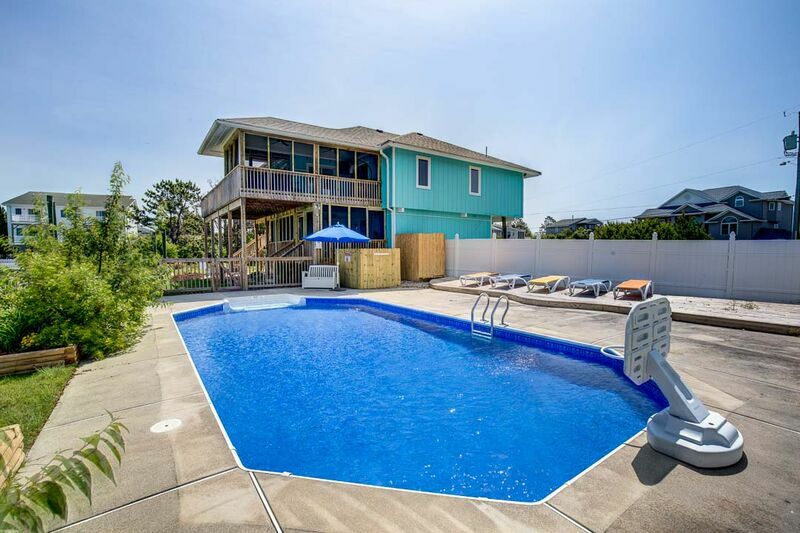 Your source for Virginia Beach Vacation Rentals, in the Sandbridge Beach area. We deliver an unmatched experience with our Blue Ribbon Customer Service. What is Blue Ribbon Customer Service? Customer service is both service and hospitality. Service is what we do for our guests while hospitality is how we leave our guests feeling. We hold both with the highest standards. Our goals is to always exceed our customers’ expectations and to provide them with the very best experience possible. 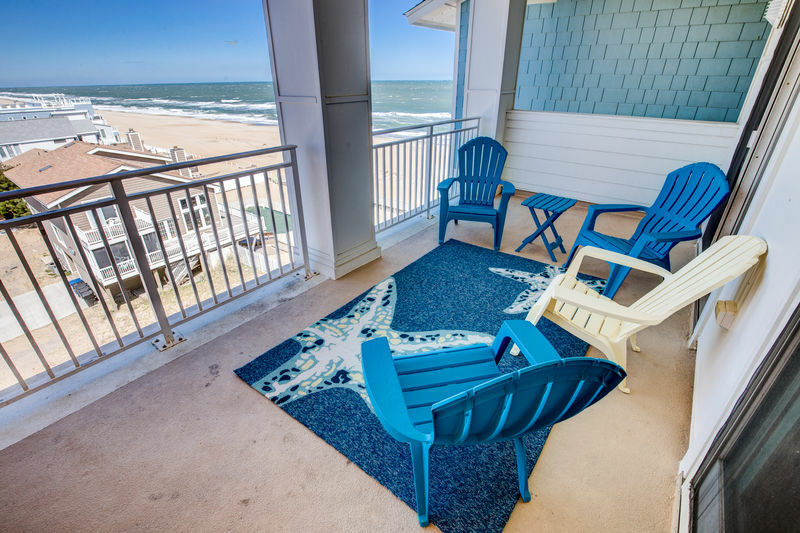 Book with us today and discover what we call the “Blue difference” that will make you choose Sandbridge year after year. 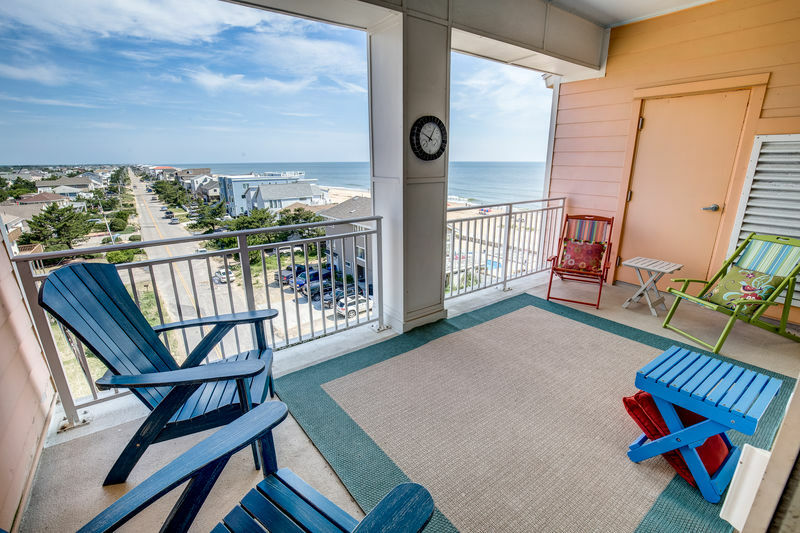 Sandbridge wants to provide you with a different experience, where we go above and beyond to exceed your expectations in rental management and you feel like part of the team! We deliver unmatched experience, results, and "Blue Ribbon” customer service. 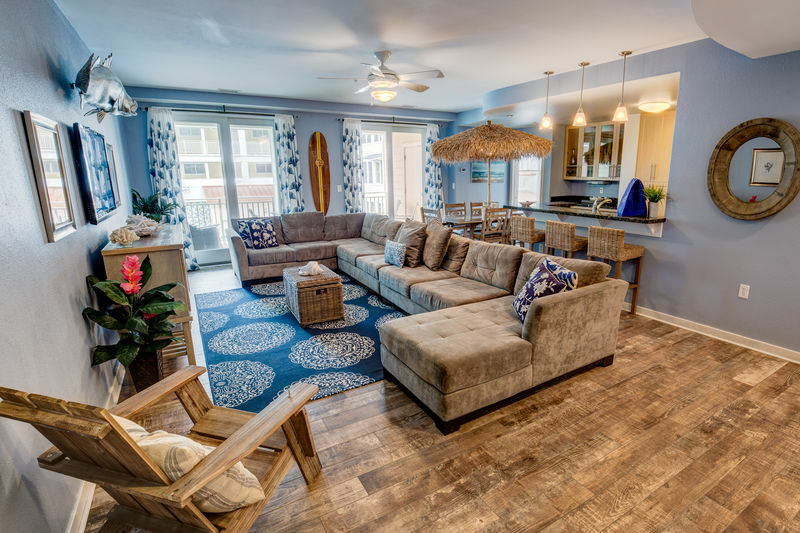 The equation for success starts with your Rental Management company and the services provided to your guests to keep them coming back year after year. We value your business and put you first on our list of priorities.